OLIve resumed its activities from 24 October 2018. With this occasion, we invite you to a community meeting to discuss about what happened in the past months and give you the chance to pose any questions you might have related to our educational programs. We aim to start a new term at OLIve-WP in February 2019. 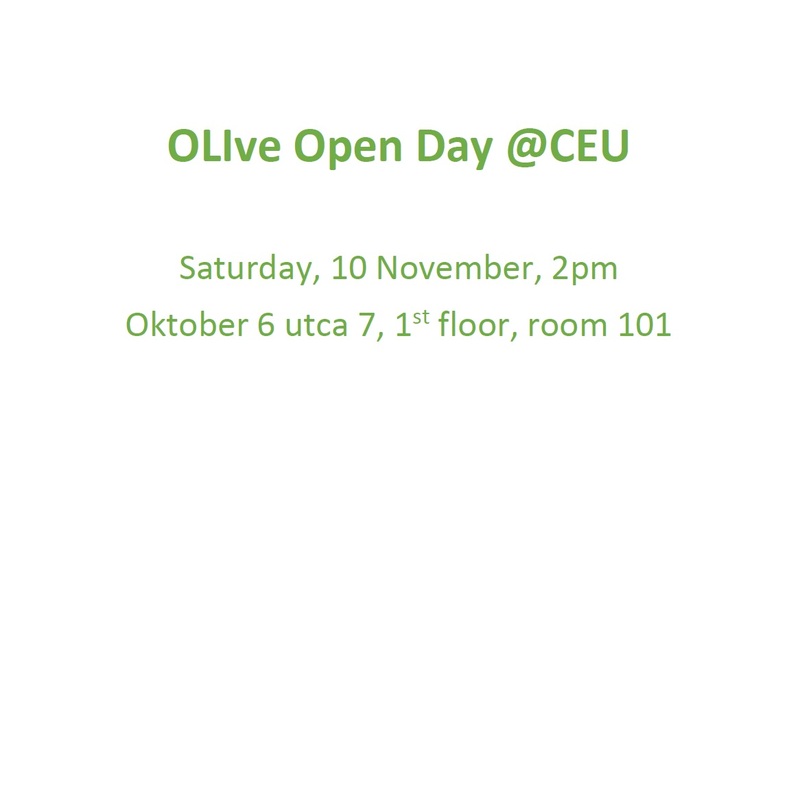 For those interested in becoming an OLIve-WP student, join us to find out more about the new structure of the program, how to apply, application requirements, eligibility criteria and important deadlines. The call for applications to OLIve-WP 2018-2019 is now open. Find more about how to apply here. If you would like to join the event, please let us know by filling in this form the latest by Thursday, 8 November 2018.